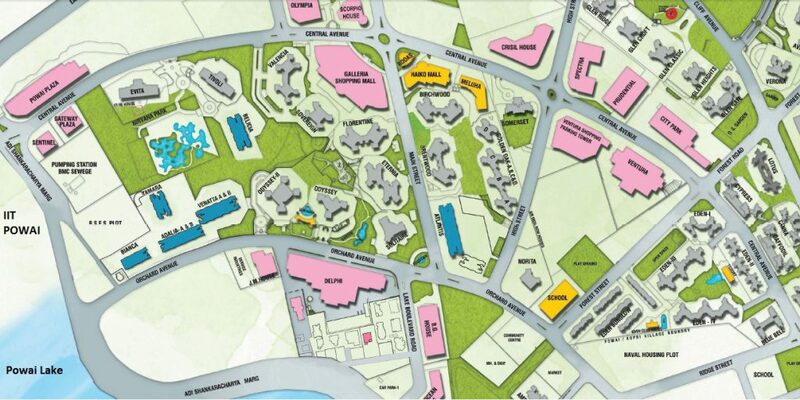 Created from barren land, this luxuriantly green and grand township is a tangible expression of a vision to create better communities. 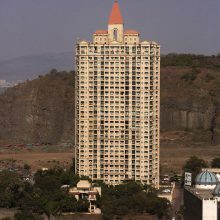 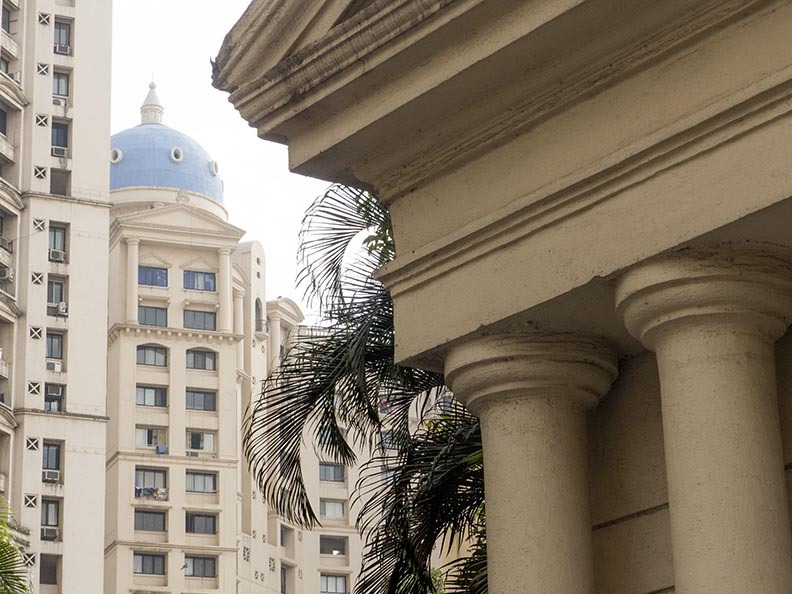 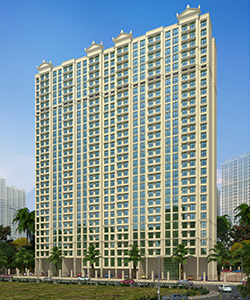 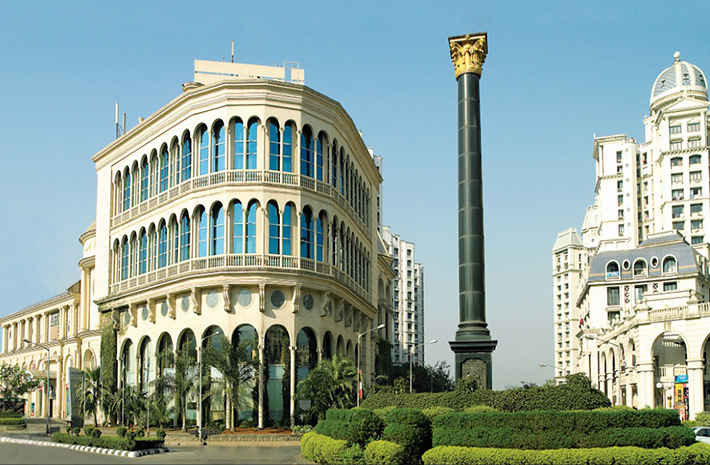 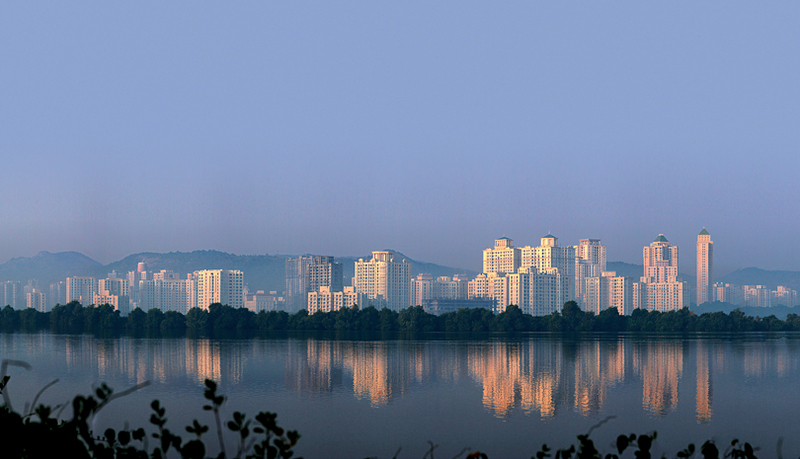 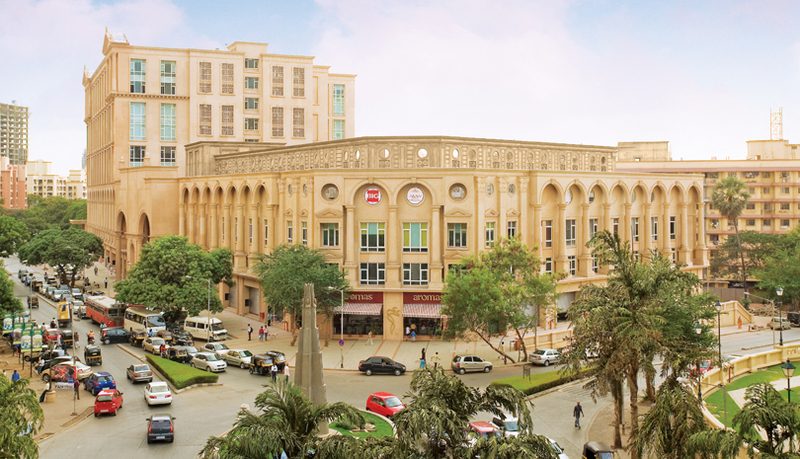 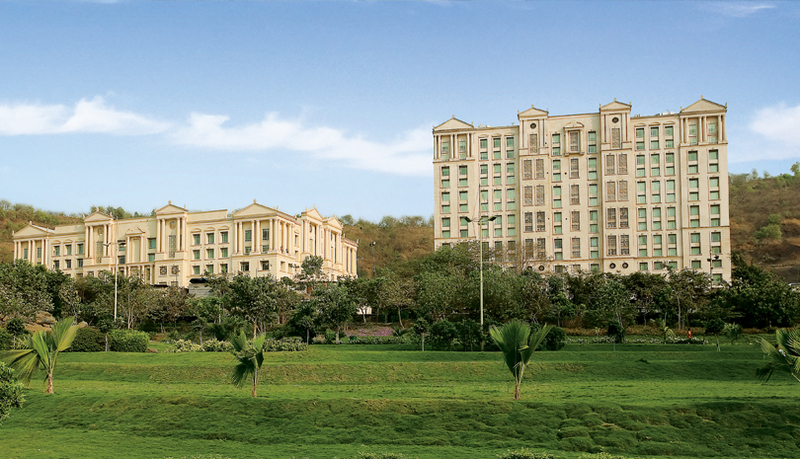 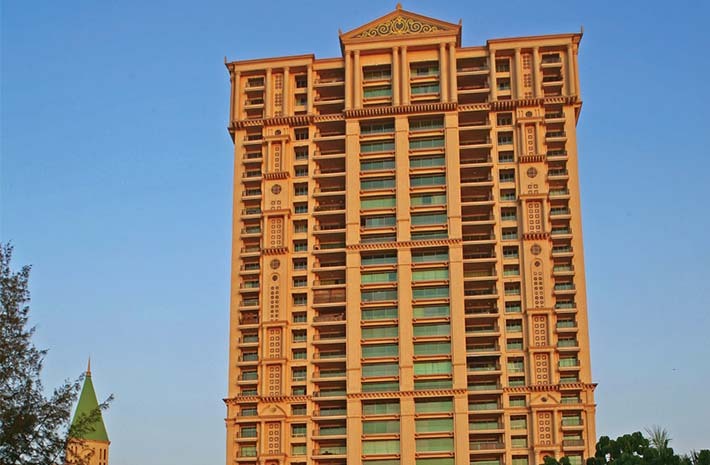 The product of a grand master plan, Hiranandani Gardens provides for every lifestyle need – real and imagined. 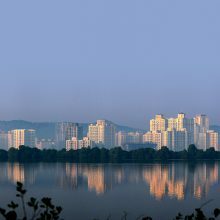 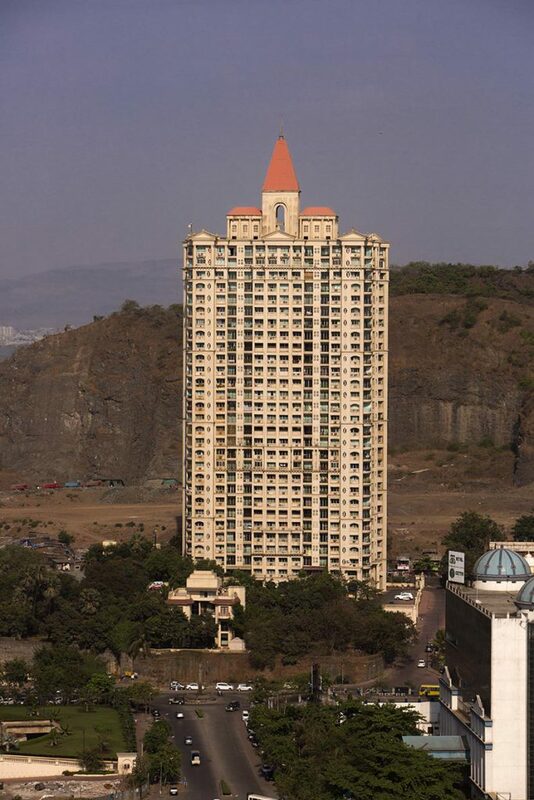 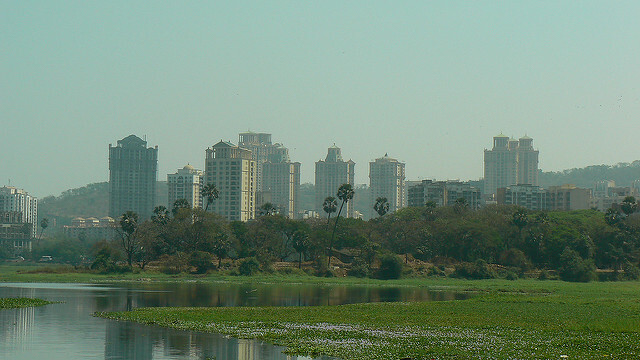 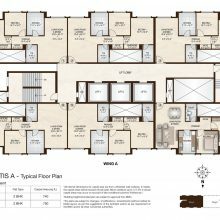 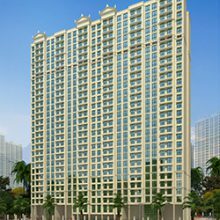 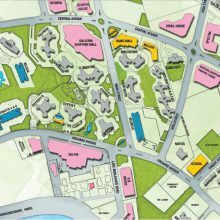 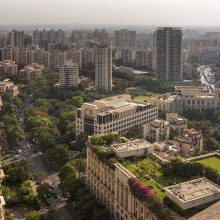 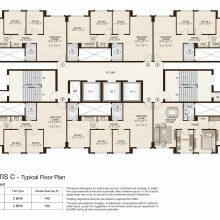 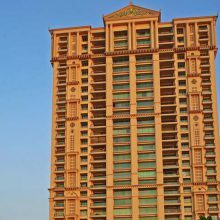 The 250 acre site today is surrounded and transverse by enough greenery, panoramic vistas of the scenic Powai Lake, Majestic National Park Hills and lush woods of Aarey milk colony. 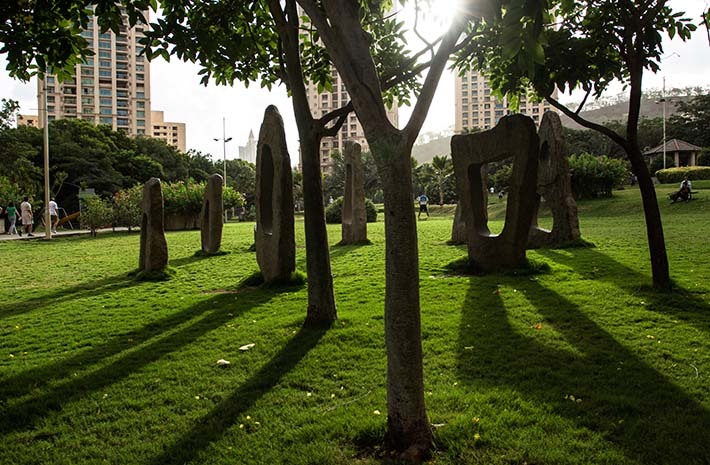 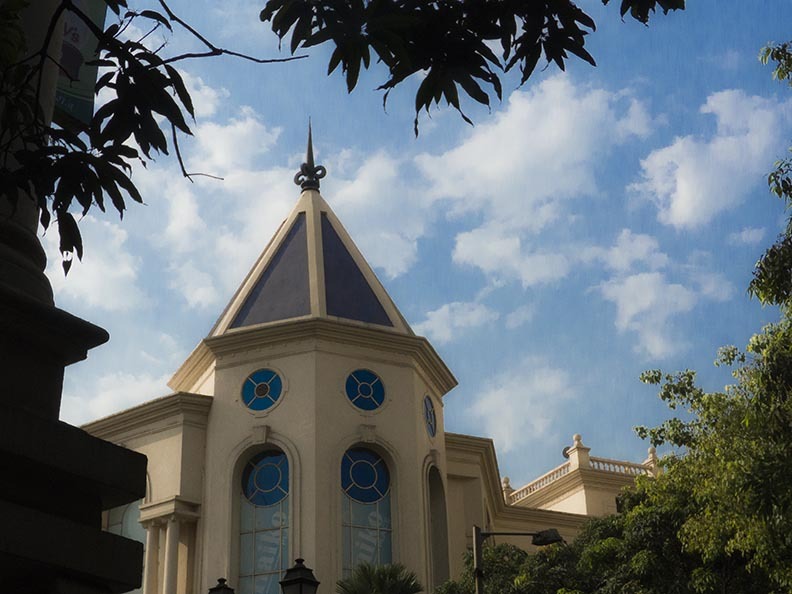 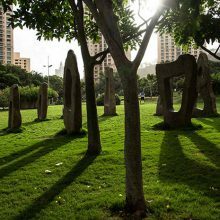 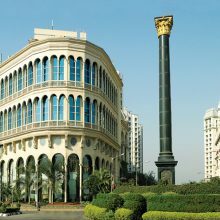 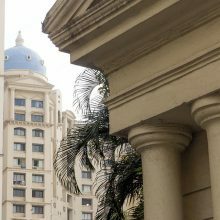 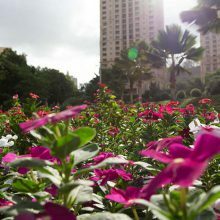 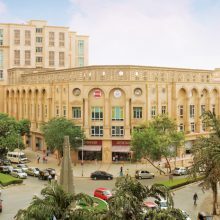 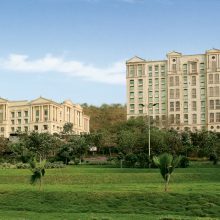 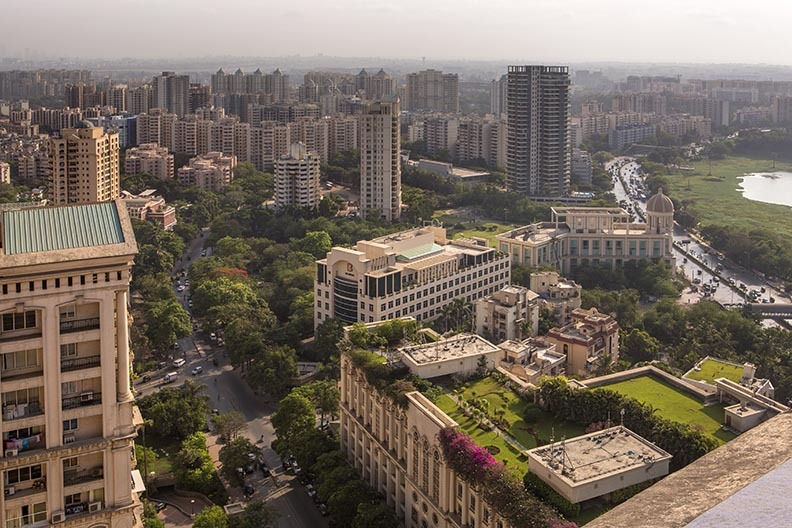 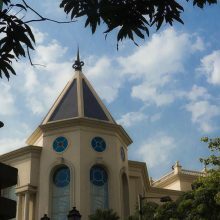 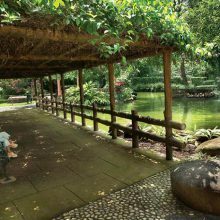 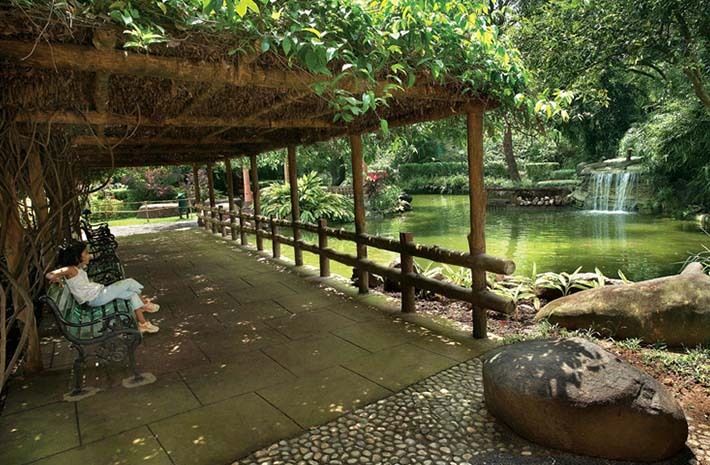 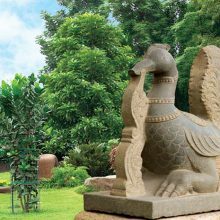 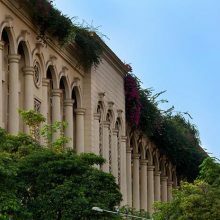 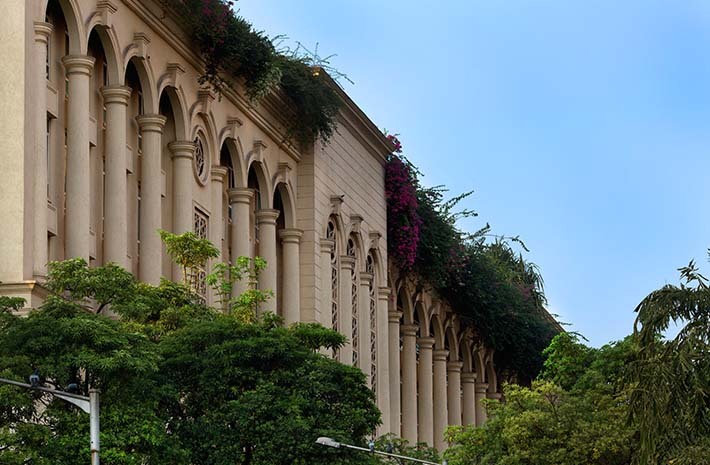 An area set aside for gardens, forest and playgrounds, Hiranandani Gardens is true to its name, sprawling, green and serene. 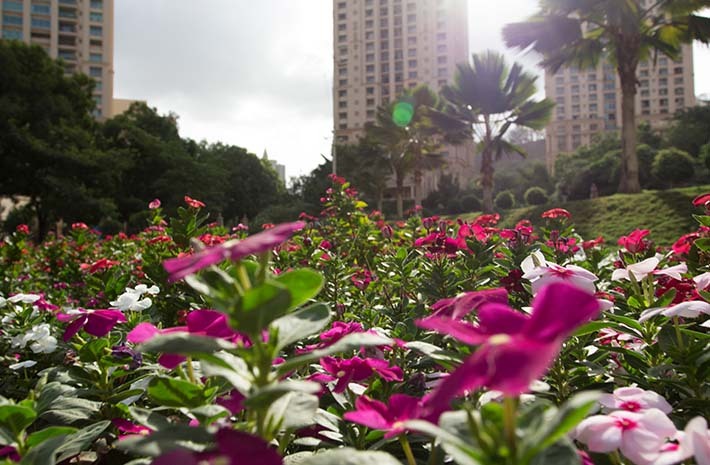 Hiranandani Gardens, Powai is strategically located where International Airport is just 5km away and Domestic Airport is just 12km away. 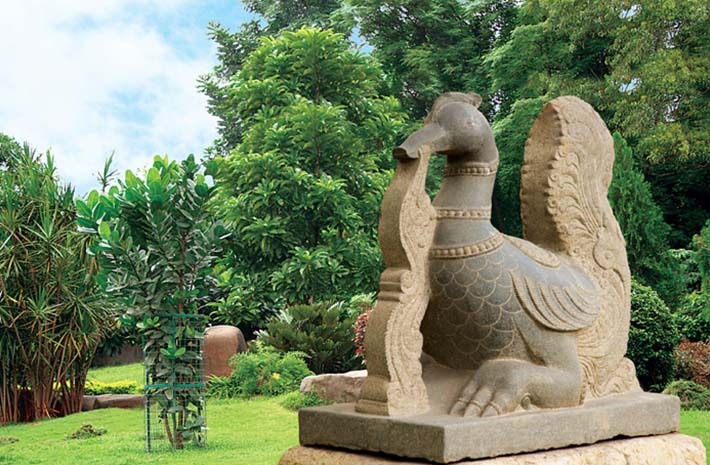 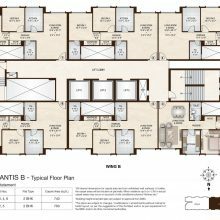 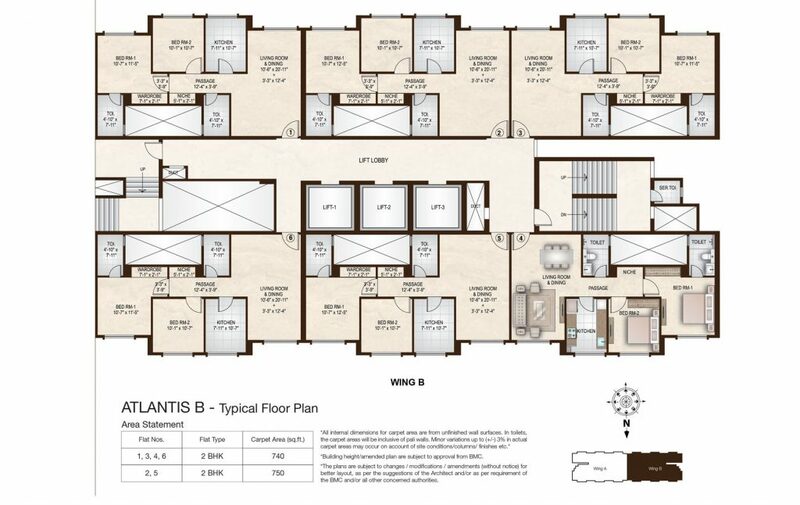 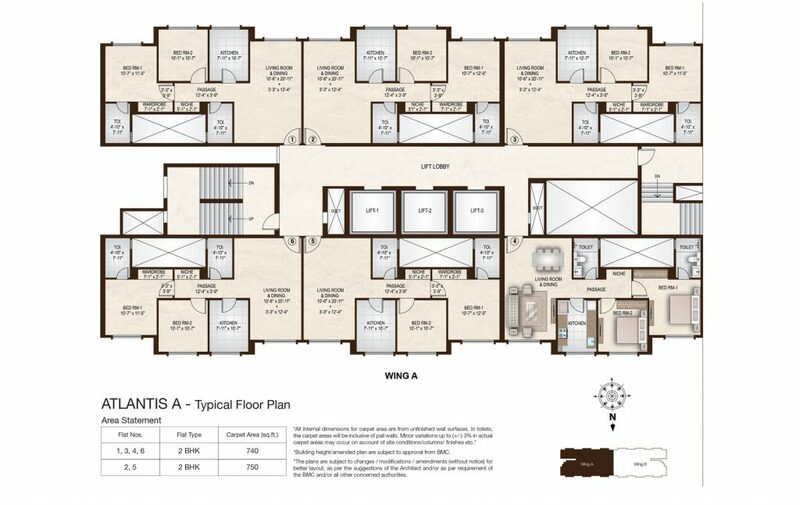 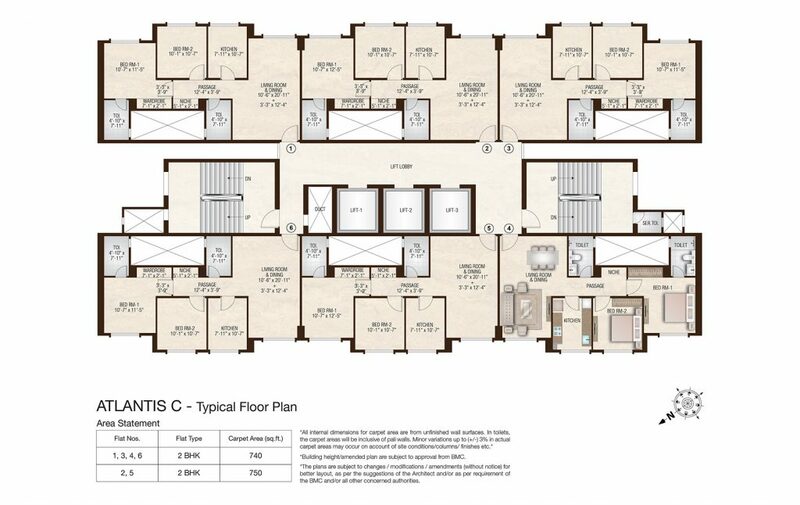 Blending the essentials of peace, calm and comfort with luxury of opulence, space and style, this unique creation is truly in tune with the nature.